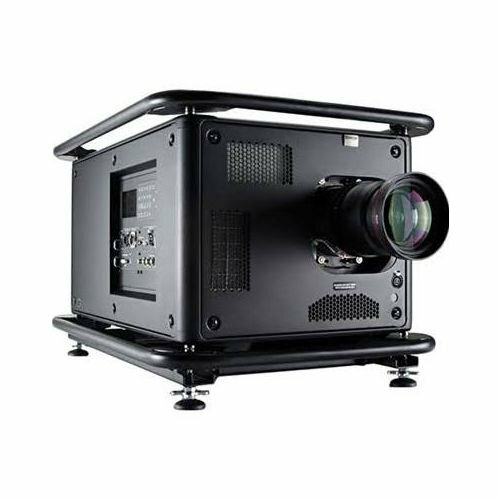 Bring versatility to your presentations with the Barco HDX-W20 FLEX 20 000-Lumen WUXGA DLP Projector. 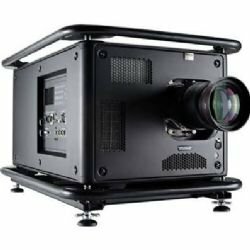 It uses separately-sold interchangeable lenses for a variety of throw ratios image sizes and zoom ranges. Its DVI-I SDI HD-SDI and 3G-SDI inputs will allow you to show images from a number of different sources. It is controllable via Ethernet RS-232 or the included XLR/IR remote.